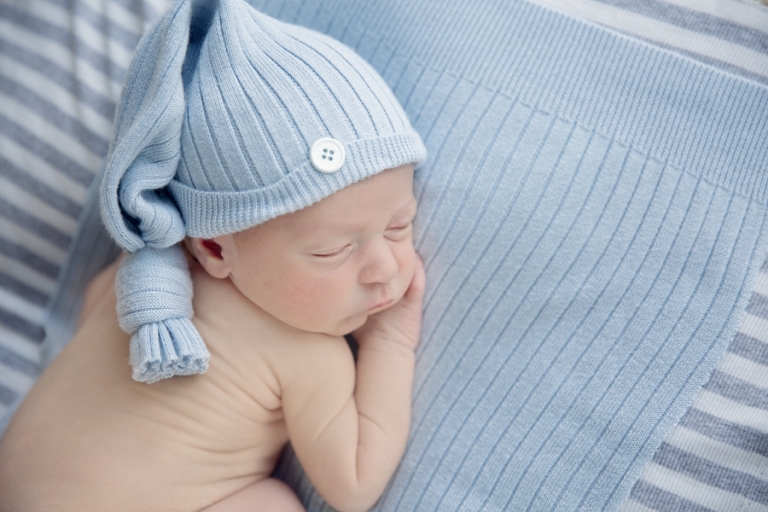 Henry was such a little dream for his newborn session. At just 8 days new, he snoozed away the afternoon away in my studio located close to Akron Ohio. 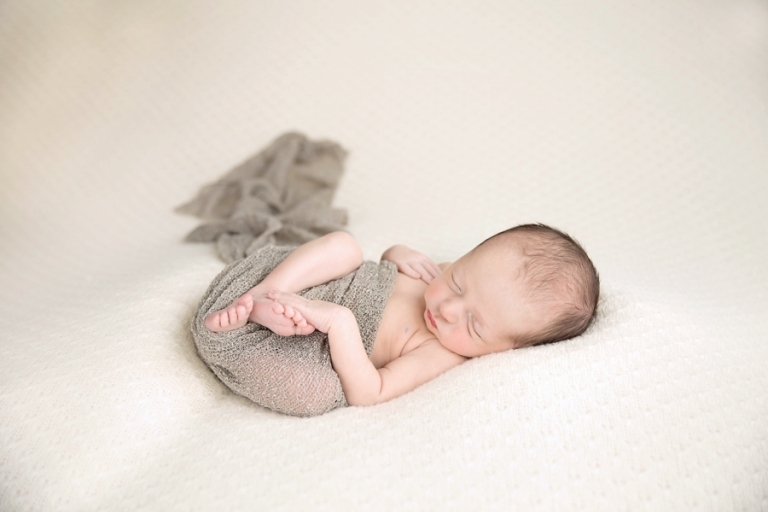 <3 Newborn sessions are my most favorite and the reason why I became a newborn photographer. I love grey and blue~ it may be one of my favorite color combinations for boys. And oh, those little back rolls….isn’t he the sweetest?? Mother and baby images are almost always a favorite. 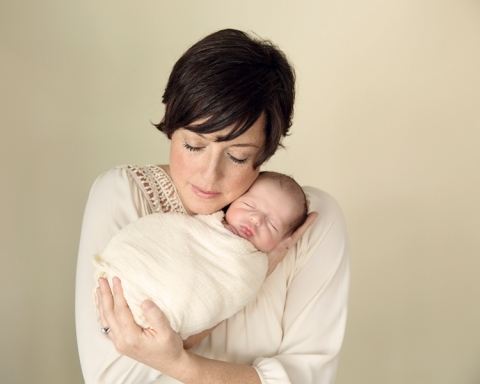 Moms are usually very hesitant but there is nothing sweeter than seeing a new mom with her little one in her arms. These moments pass so quickly~ it seems like just yesterday my girls were this size. Sweet simplicity. <3 I love the earth tones in this wrap. Aren’t they adorable?? 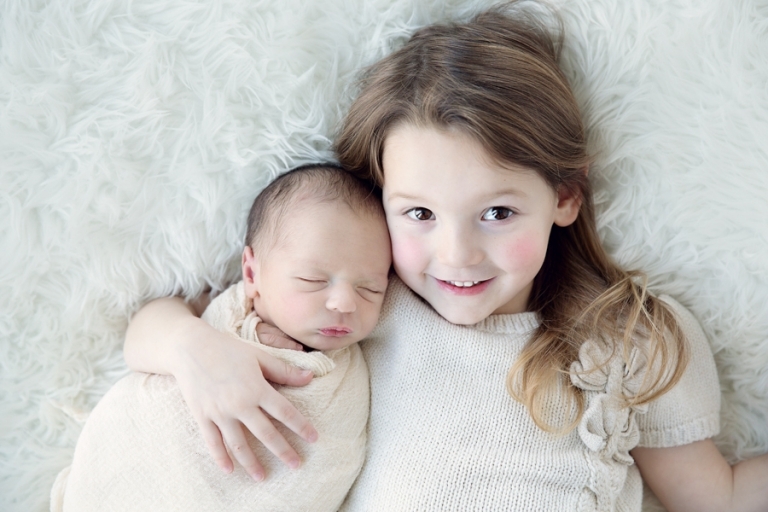 Such a sweet big sister Henry has~ Stella was so cooperative for their newborn session! This twine bed from Intuition Backgrounds is such a favorite. Henry lives in a log cabin and the bed gave the perfect amount of rustic feel to his session. Aren’t they just the sweetest family? Congratulations to this family of four! Mom wanted neutral colors with earth tones for Henry’s newborn session.